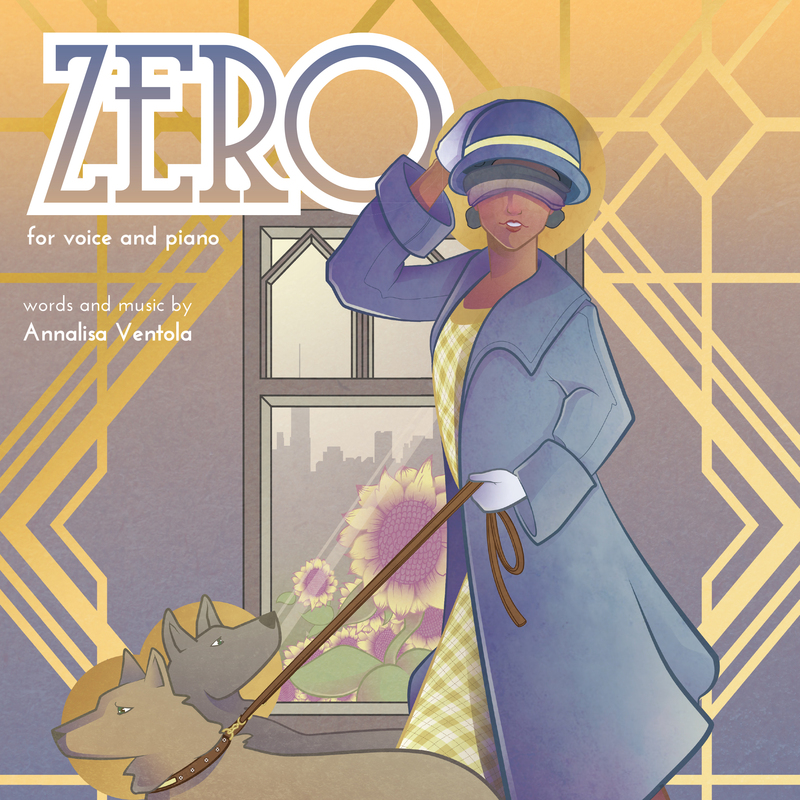 Audio recording of Zero for Voice and Piano, composed and performed by Annalisa Ventola. 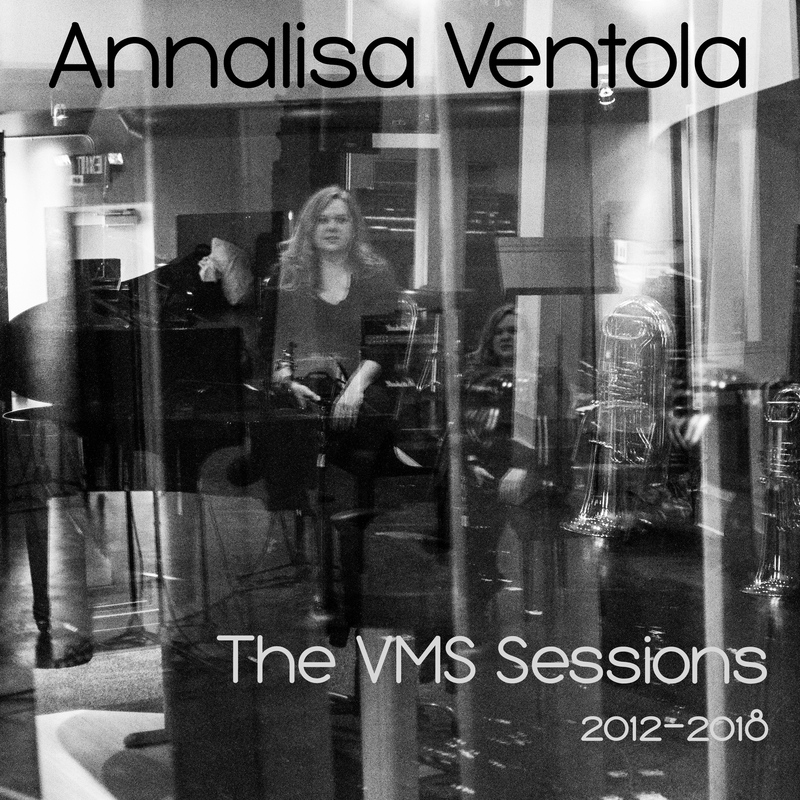 Recorded at Vaughan Music Studios in 2012. Mastered and Released in 2018. 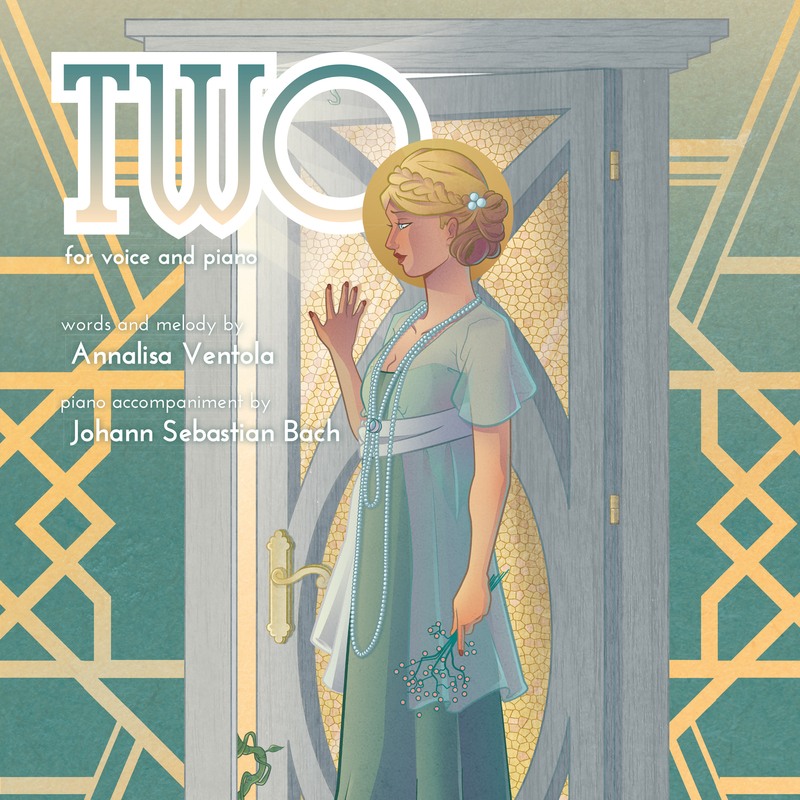 Distributed as both wav file and mp3.